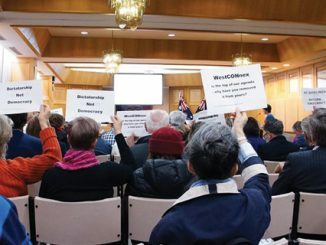 Whether or not Bairdsy pulls off his rationalisation of Sydney’s councils (reducing the number of councils in Sydney from 41 to 18), it is apparent that the combined power of local councils is effective, economical and can be revolutionary. Last week, Rob Stokes, Minister for the Environment, awarded a $1 million dollar grant to the Southern Sydney Regional Organisation of Councils for its ROCovering Organics project, where a record 13 councils have come together to reduce waste (and landfill) by embarking on a compost revolution. 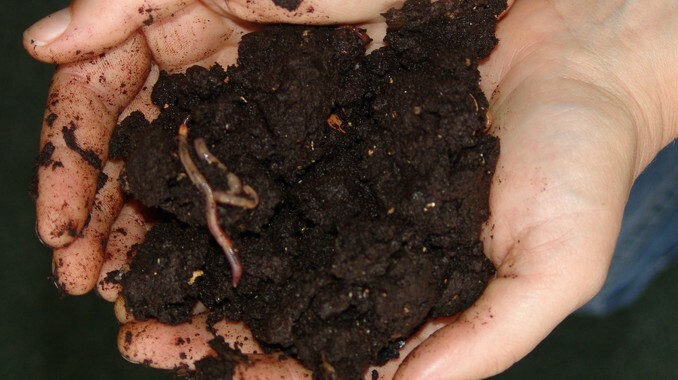 Leichhardt, Burwood, Ashfield and another 10 councils are encouraging their one million residents to get discounted worm farms or compost bins delivered free of charge to the homes. With Sydney’s landfill sites dues to reach capacity within the next four years, the NSW government developed a $465.7 million waste and resource recovery initiative called “Waste Less, Recycle more”. Part of this program was a $200 million pledge to local councils to create, “drop-off centres, food and garden organics processing, recycling innovation, support for businesses to increase recycling on-site, and new large-scale waste and recycling infrastructure.” An offshoot of the program called “Love Food, Hate Waste” encouraged councils and communities to reduce the $1000 per year per person (or 38 per cent of our household garbage) of wasted food by buying less food, planning meals and creatively using leftovers. While the emphasis on reducing food waste hasn’t shifted, the disposal of food waste has become more important. Wasted food with other organic materials in landfill becomes the main contributor to the generation of methane gas, hence the compost revolution. “Australians already recycle their plastic, metal and paper but it’s astonishing that very few of us are recycling our food waste,” said Lucille McKenna, Ashfield Council Mayor. 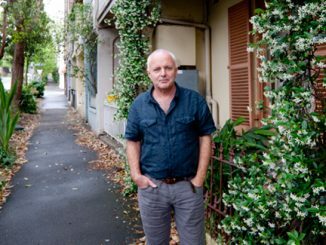 If food waste produced by households is reduced by 66 per cent, in line with the NSW Government’s Waste Avoidance and Resource Recovery Strategy, the greenhouse gas savings would be equivalent to taking 117,000 cars permanently off the road. The project aims to reduce organic waste by 2,600 tonnes, providing huge environmental and cost savings for councils. “Half of the food and organic waste Australians throw away could be recycled and can easily be turned into valuable fertile soil or nutrient rich liquid fertiliser right at home, in contrast to what happens when organic waste is sent to landfill,” said Rebecca Grinter, an SSROC Regional Strategic Coordinator for Resource Recovery and Waste.